You will watch Pokemon Season 1 Episode 65 online for free episodes with high quality. 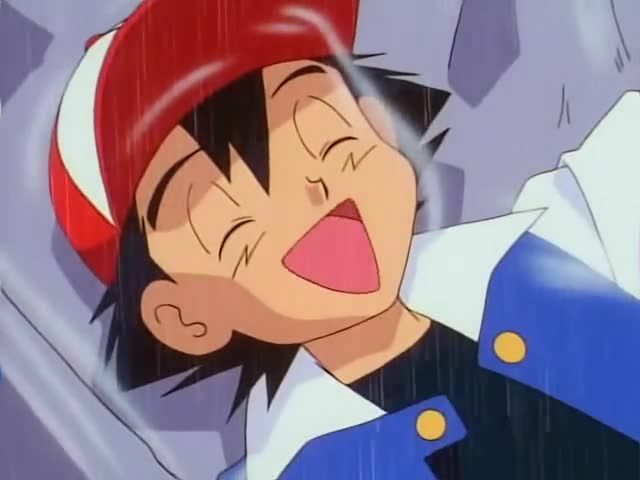 Online episode guide, Pokemon Season 1 Episode 65 Holiday Hi-Jynx Ash, Misty, Brock and their Pokémon must return a lost Jynx to Santa before Christmas, with the help of a Lapras. Meanwhile, Jessie attempts to take revenge on Santa for stealing her favorite doll when she was young.